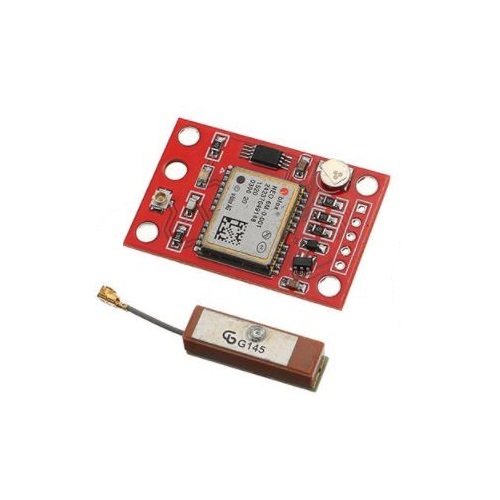 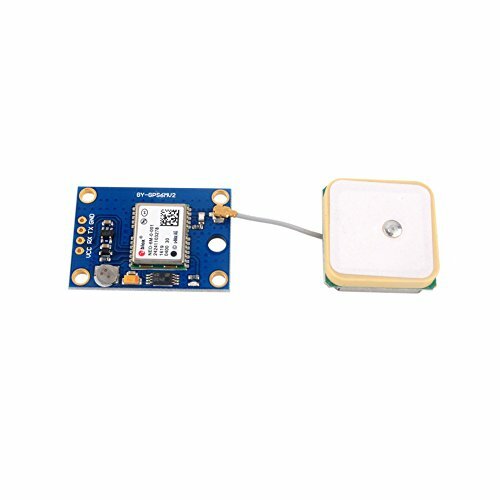 Scroll down to compare the NEO-6M GPS Module at different stores and find the best price. 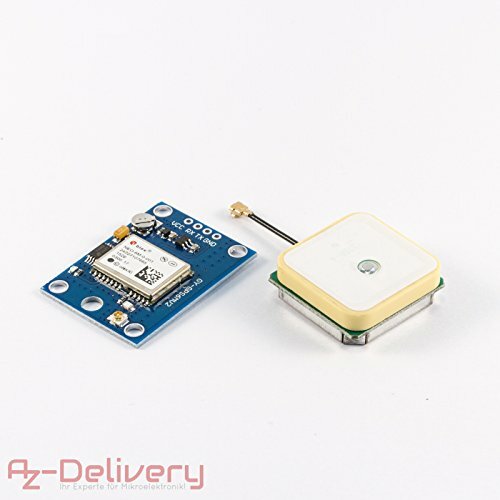 Learn how to use the NEO-6M GPS Module with Arduino: Guide to NEO-6M GPS Module with Arduino. 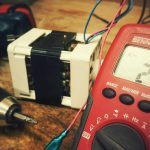 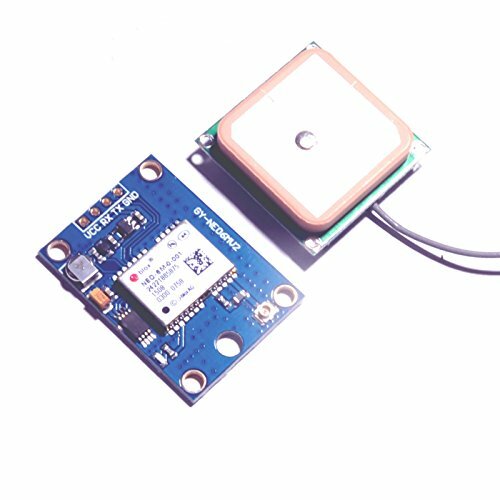 Learn how to use the NEO-6M GPS Module with Raspberry Pi: Email Alert System on Location Change with Raspberry Pi and GPS Module.